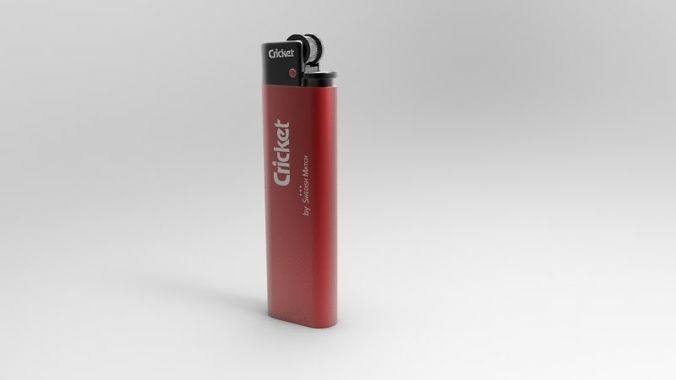 CRICKET became the first brand in the world, which has released a disposable lighter. A success story began over 50 years ago in 1961, when the market has its first lighters CRICKET. CRICKET TODAY lighters are sold in over 140 countries, which undoubtedly MAKES ITS international brands. 200 million consumers use the lighter CRICKET EVERY DAY. All you need is to buy my models. Please leave reviews that I could improve the quality of work.